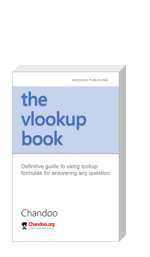 Around this time last year, I published my first book – The VLOOKUP Book. As the name suggests, it’s a comprehensive guide to Excel lookup formulas. We sold more than 1300 copies of this book in first year. And the feedback has been overwhelmingly positive, with many 5* ratings on Amazon. You get 25% discount on The VLOOKUP Book + Video combo pack. To avail this sale, just go to The VLOOKUP Book page. This is the top most request from our customers & readers. A ready to use dashboard template that is easy, intuitive & awesome. So during the cyclone inflicted downtime, I created a set of ready to use dashboard templates. I am still polishing the product. This will launched on 13th of November (Thursday). 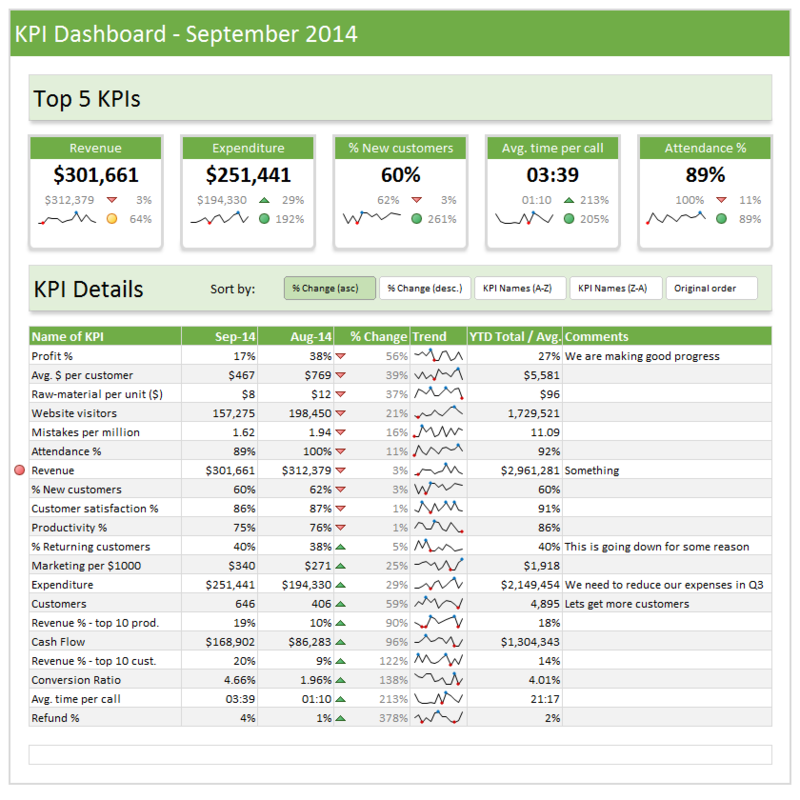 Type your data and generate beautiful dashboards. That simple. Generate 9 different dashboards from one set of data. Click & choose what you want. Customize with ease. Change currency codes, financial year starts etc. Build your own calculations and the template displays them just as beautifully. Ready to show, ready to print, ready to publish – All in one awesome bundle. Save time & worry about things that matter. Last month I asked you to tell me the challenges you face when analyzing data. Based on all your feedback, I am designing an analytics course to help you most. It is 15% done. I will be completing rest of the course development during November & December. So the 50 ways to analyze your data course will be launched on 21st of January 2015 (Wednesday). Click here to sign up for the waiting list of this course. I will email you details about the course as they get ready. Chandoo, Glad to hear that you & your family are safe. Looking forward to all 3 awesome gifts. Jeff was a nice interlude, even got me to buy a book that doesn't even exist yet, but to have you back so soon, and bearing gifts, is fantastic. You're a true inspiration and I look forward to January. If I ever find myself complaining about any aspect of my life, I just think about what you have recently been through, having built your life up as you have - you've achieved and endured far more than I could imagine. It's one thing to hope you can overcome adversity and another to have to. So glad things are getting back to normal for you and your community, Chandoo. I have missed you and so glad you are back. Hii chandoo, really hear to happy that u and ur family r safe... cchandoo I really need ur help to good in excel... I m in purchasing dept. In motherson sumi sytems ltd noida. India.